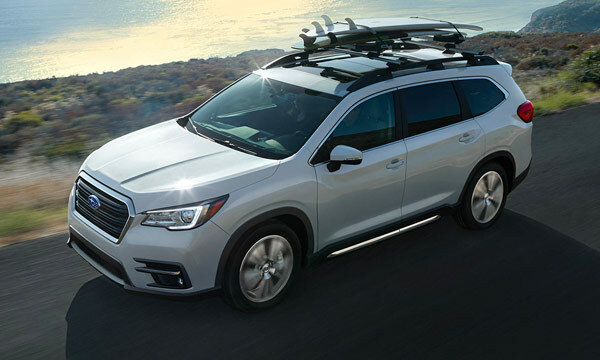 With 8.7 inches of ground clearance and an available 256-horsepower SUBARU BOXER® engine at your disposal, you’ll take the road less traveled with the new 2019 Subaru Outback. 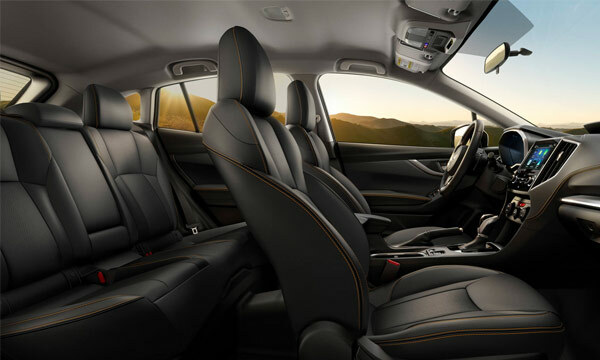 Upgrade 2019 Subaru Outback trims to the Outback 2.5i Limited and gain access to sophisticated touches like leather-trimmed upholstery and a Harman Kardon® premium audio system with 12 speakers. Or, stick with the base Outback trim knowing that this new Subaru SUV earned a 5-Star Overall Safety Rating from the NHTSA. 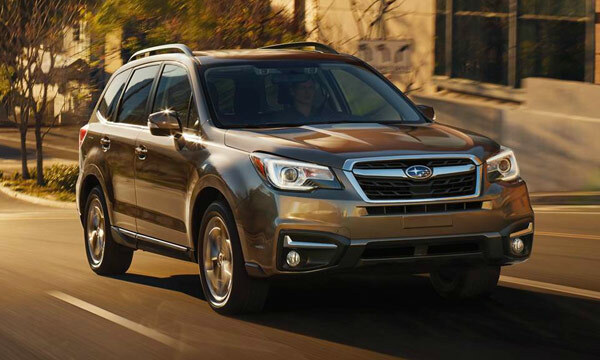 For a family-friendly SUV that you can trust, buy or lease a new 2019 Subaru Forester. An available Blind-Spot Detection / Rear Cross-Traffic Alert monitors your hard-to-see zones, while a standard Rear-Vision Camera gives you added awareness as you move in reverse in your Forester SUV. The 2019 Subaru Forester configurations will help you fit all your gear, and thanks to the 2019 Forester changes, a standard 182-horsepower engine will provide you more power than previous model-year Forester iterations. Journey across the Great Plains and beyond with few stops in between thanks to the fuel-efficient 2019 Subaru Crosstrek. The Subaru Crosstrek mpg ratings will leave you impressed, as it can return up to 33 highway mpg. And for peace of mind at every turn, take advantage of available EyeSight® Driver Assist Technology, which is an intelligent suite of driver-assistive technologies that includes Lane Departure and Sway Warning, Pre-collision Braking and more. 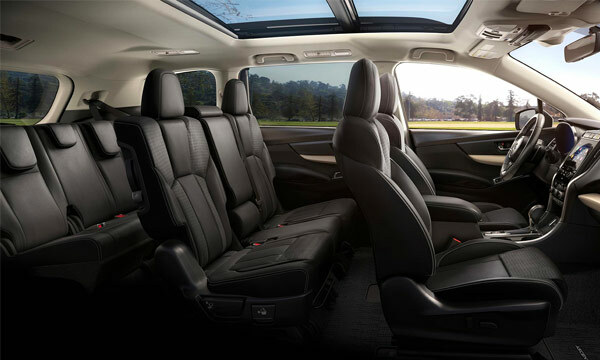 Give your family the spacious and tech-filled SUV that they crave by financing a new 2019 Subaru Ascent at Baxter Subaru. 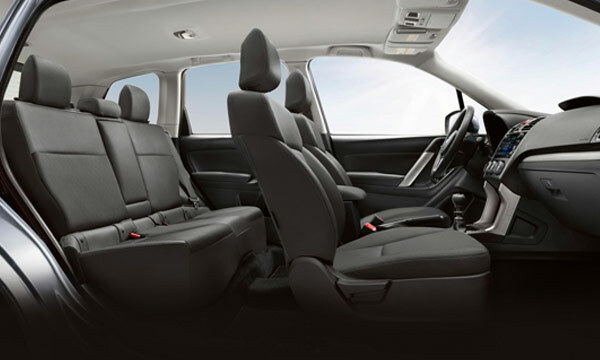 As the biggest Subaru SUV ever, the 3-row Ascent boasts seating for up to eight passengers along with as much as 153.5 cubic feet of passenger volume. 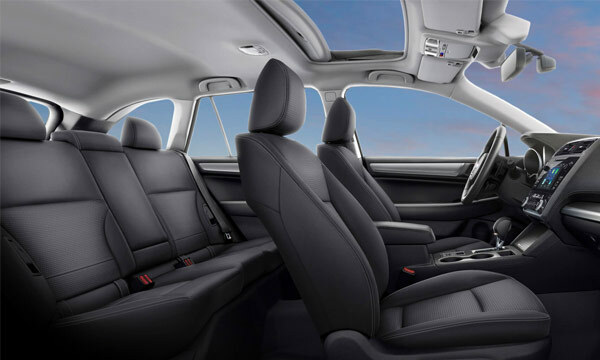 Plus, with a standard SUBARU STARLINK™ Multimedia infotainment system with Apple CarPlay™, Android Auto™ and SiriusXM® All Access Radio, you’ll have all the entertainment you need. 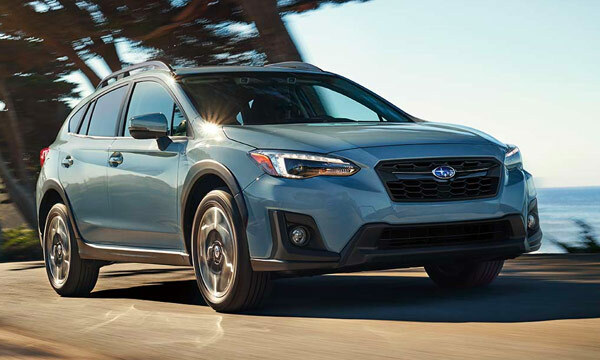 Get directions to Baxter Subaru, then head to our Nebraska Subaru dealership to shop the 2019 Subaru SUV lineup. 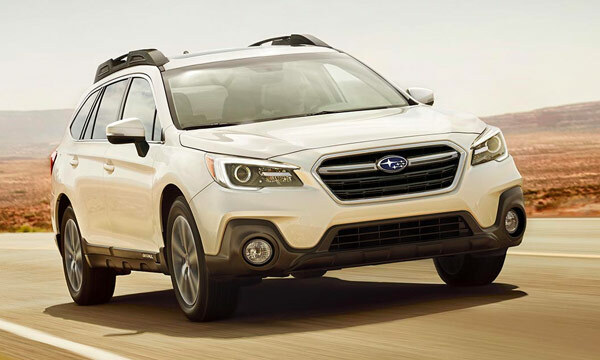 Take a look at the Subaru SUV reviews, then speak with a Subaru sales professional who will help you discover which new SUV is right for you!